Dianna Cohen is on alert. From the newspaper on her front stoop each morning, to the clothes she will pick up at the dry cleaner, to the lunch she’ll eat, to the shelves at her seemingly eco-friendly health food store — Cohen’s nemesis appears everywhere. The world seems to be wrapped in plastic — and Cohen is not buying it. She is fighting to lead a life free of plastics, and to get others to do the same. 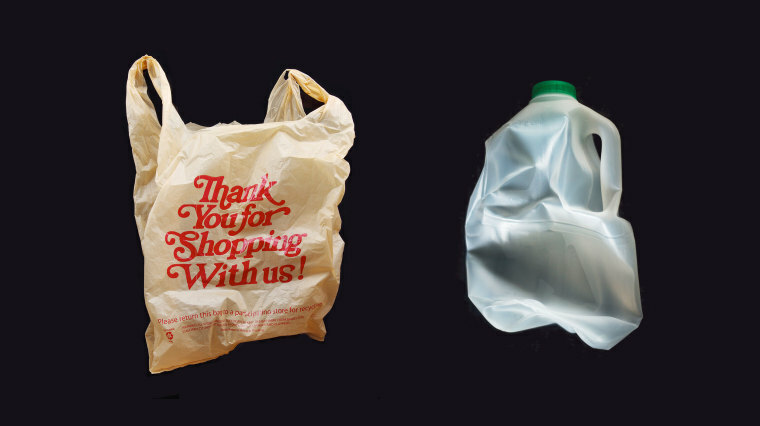 The Los Angeles native has taken her campaign against plastic waste — an annoyance of her youth and later the medium of her work as a visual artist — and made it her life’s cause. When Ali Wong’s debut special, “Baby Cobra,” had its premiere on Mother’s Day in 2016, very few people outside of the comedy world knew who Ms. Wong was and there was little reason to think this hour or so of jokes would change that. She had trouble selling out shows and no one submitted the special for Emmy consideration because what would be the point? And while Netflix had an impressive track record of showcasing stand-up stars, it had never made one — until Ali Wong. “Baby Cobra” presented something new, a pregnant woman in her third trimester delivering a deliriously filthy and funny hour of comedy woven into a sneakily feminist assault on the double standards of parenting. Pioneers like Joan Rivers, who had also performed pregnant, and Roseanne Barr paved the way with biting jokes about motherhood and domesticity, but Ms. Wong made maternal comedy seem more glamorous, sexual and overtly political. It’s Monday morning at 10 a.m., and I’m driving north up California’s famously stunning coastline toward the Thomas fire, the largest and most uncontrolled of five massive wildfires that have brought devastation to Southern California for the past week. I can see the enormous gloom ahead from 50 miles away ― brown smoke hovering over the southern edge of a fire that had consumed a staggering 230,000 acres so far. I’m on my way to Ventura County, where the fire first began on Dec. 4 and from where it would eventually grow into the fifth largest in state history over the week that followed. Ventura is an iconic place, a once rugged beach town known for its citrus fruit farming and local surf spots, so often overshadowed by its big neighbor, Los Angeles. By the time I got there, a grey haze had once again settled over the county, and smoke filled the air. To the east, a massive fire was rapidly spreading, producing a thick brown smoke cloud that reached all the way north, to Santa Barbara County. Firefighters and firetrucks peppered the landscape, racing toward the still active sections of the blaze while other rigs drove further up the coast. A pizza delivery driver wore a dust mask to keep some of the smoke out of his lungs as he carried on with his day. 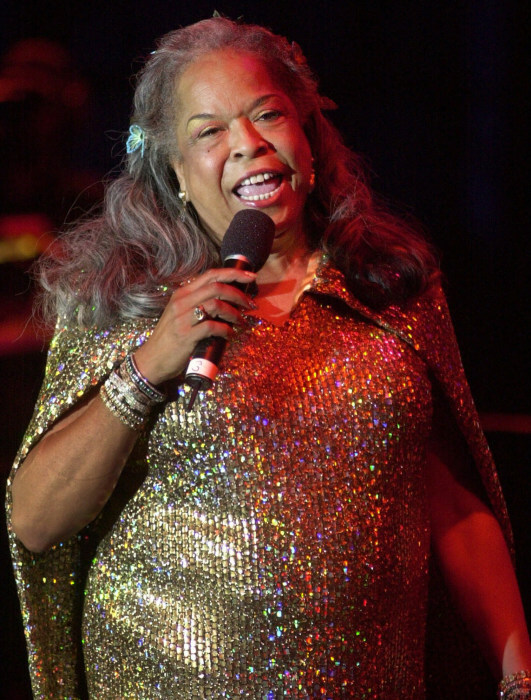 Della Reese, who segued from pop and jazz singing stardom in the 1950s and ’60s to a long career as a popular TV actress on “Touched by an Angel” and other shows, died Sunday night at her home in California. She was 86. Sonoma County said it had received more than 100 phone calls to its missing person hotline as wind-powered wildfires swept through California wine country overnight, destroying at least 1,500 homes. 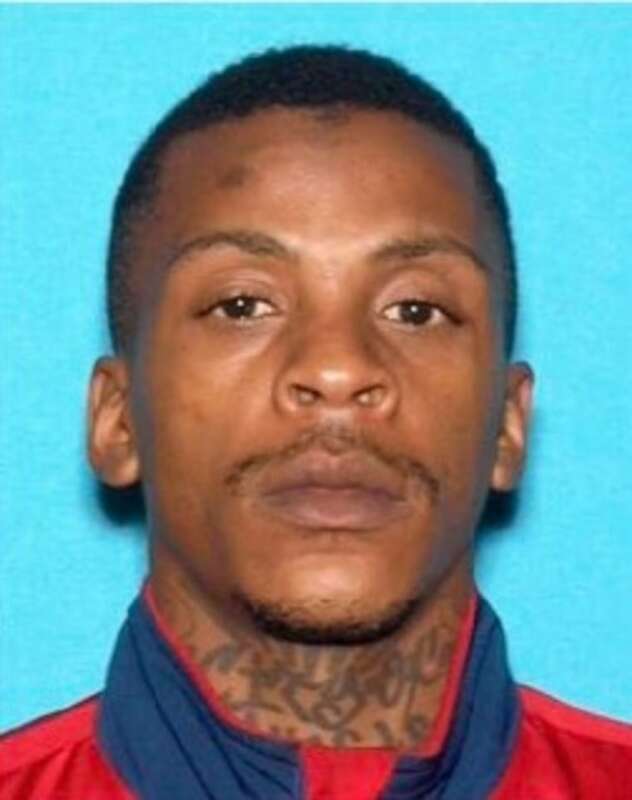 Officials said they were combing through the calls and believed some could be duplicates. 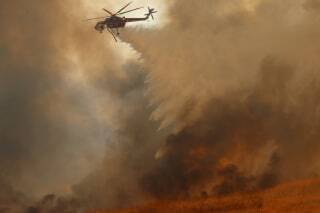 At least 10 people have died in the blazes as more than a dozen wildfires consumed parts of California wine country. Gov. Jerry Brown declared an emergency in eight counties, including Napa and Sonoma, and asked for a federal declaration of a major disaster for the entire state. Sonoma County Sheriff Rob Giordano said seven people had been killed there in fire-related incidents — and “that number’s going to change.” The California Department of Forestry and Fire Protection confirmed that two people had been killed in Napa County, as well as one person in Mendocino County.